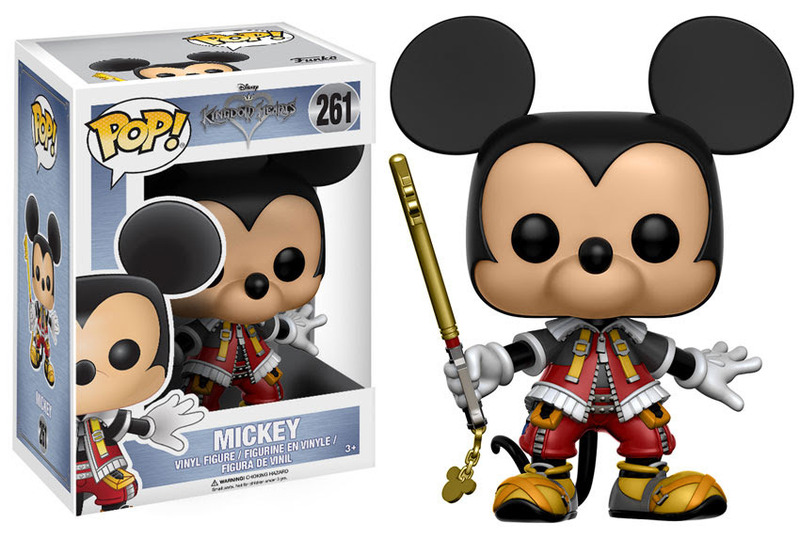 Funko has released official images for their upcoming Kingdom Hearts Funko Pop figures featuring mostly the Disney characters that appeared in the Square Enix game. Yeah its a bit of a bummer that they didn’t release the Square characters from Kingdom Hearts. We basically have the Disney end of the partnership. So that means there’s no Sora, Riku or Kairi in this wave. As well as regular Goofy. Two pack for this wave has Gummi ship engineers Chip and Dale. 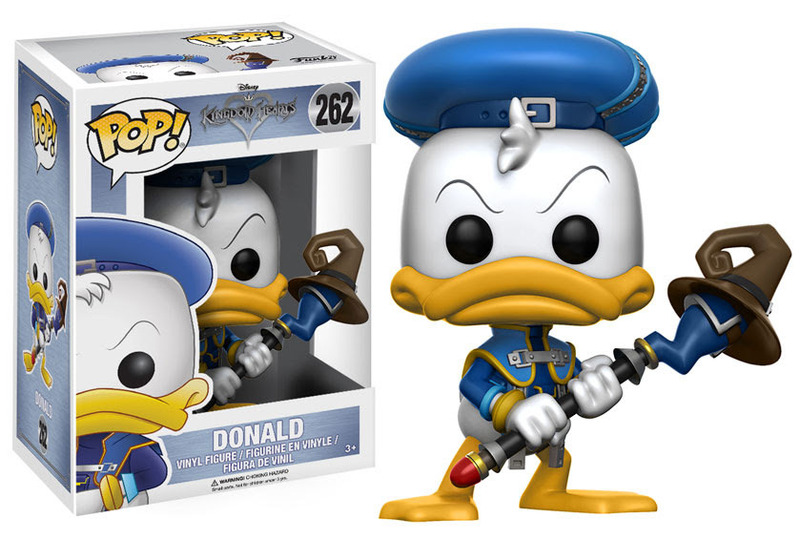 And since this is Funko, we can expect to see exclusives and/or variants. 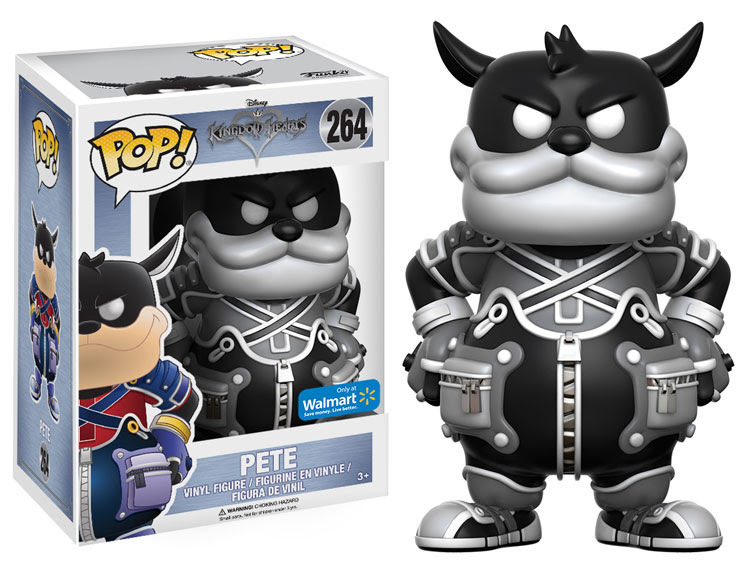 For the Kingdom Hearts Funko Pops wave, we’ve got Black-and-White Pete. Same pose, just with a different color. 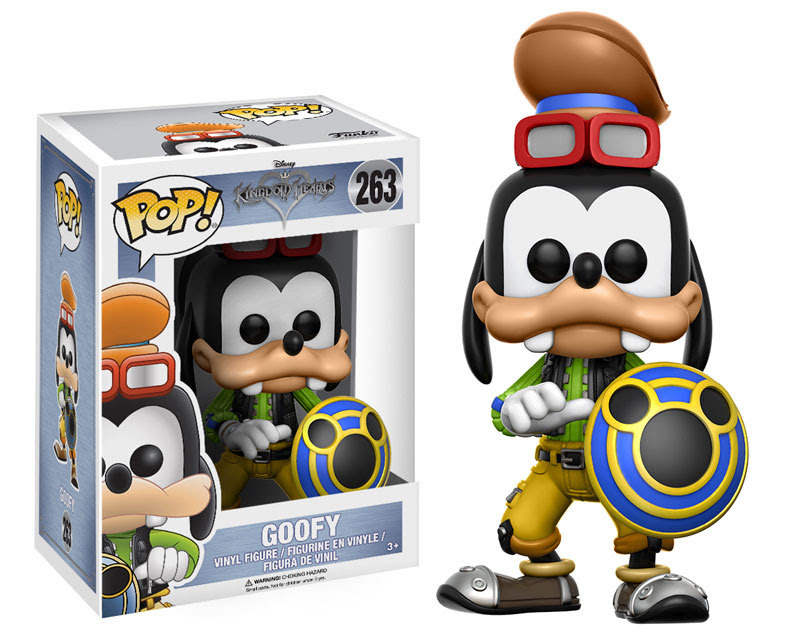 There’s also a completely different figure for Goofy and Donald. 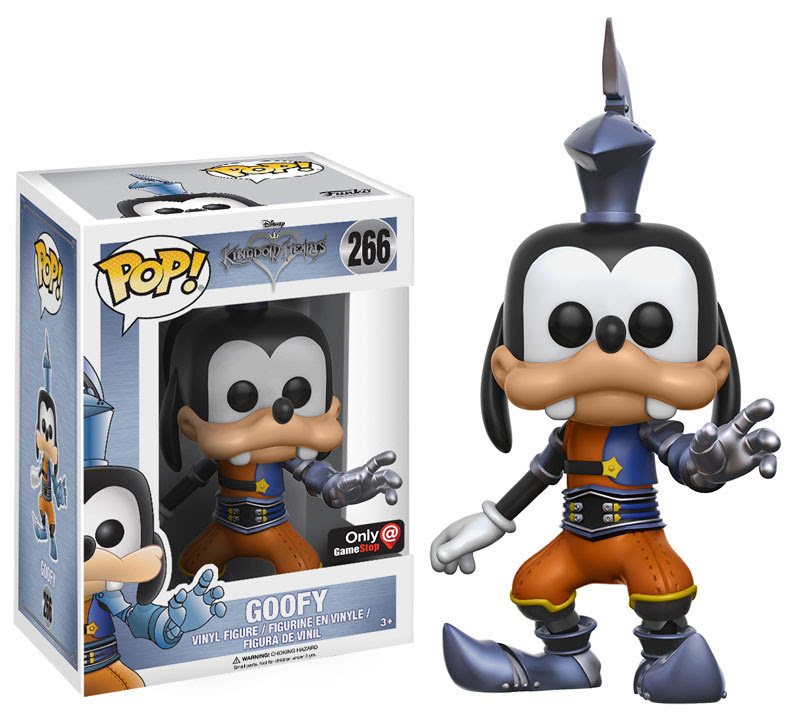 For Goofy we see him in Gamestop exclusive as the Captain of the King’s Guard prior to meeting Sora. 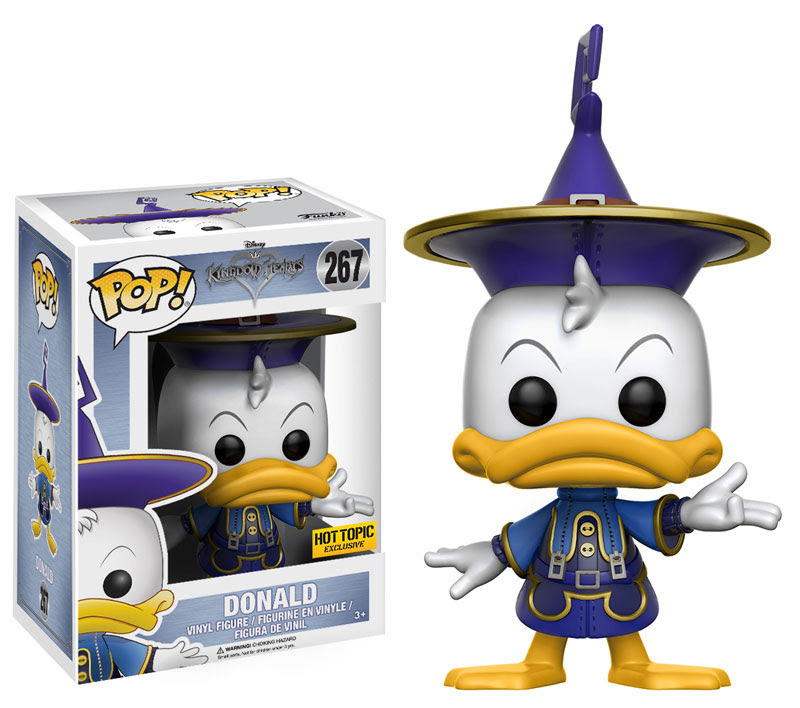 Meanwhile Hot Topic has wizard Donald Duck. No release date yet for these figures. If you still have a hankering for Kingdom Hearts, you can probably pick up the recently released Kingdom Hearts 2.8 game.